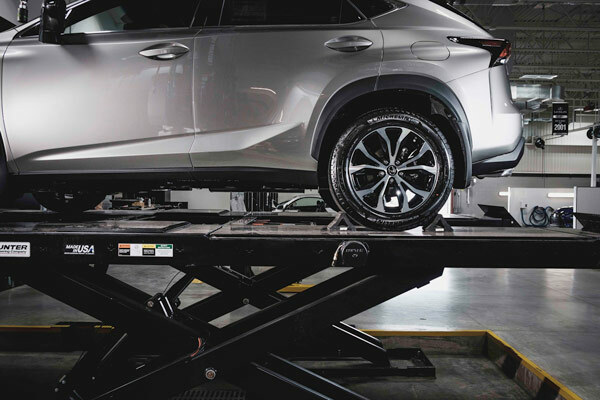 Valid only at Tony Graham Lexus. Must present offer at time of write-up. Price does not include tax and shop-supplies. See Tony Graham Lexus for full details.